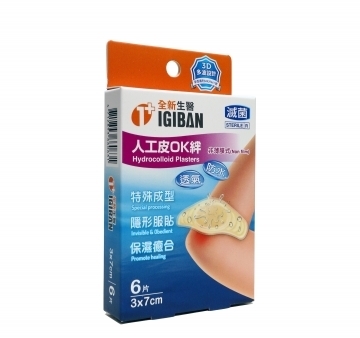 According to Asian skin characteristics and climate, we readjusted the formulation and style of artificial skin for wound dressings so that the dressings would be more adhesive, absorbent and easy to apply in order to meet the needs of users. 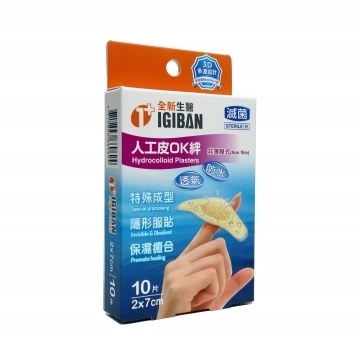 We use brand new 「IGIBAN」 as our own brand name and sell the products locally and internationally. 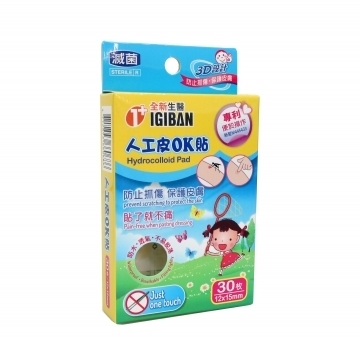 Our products are highly recommended and very popular both locally and internationally. 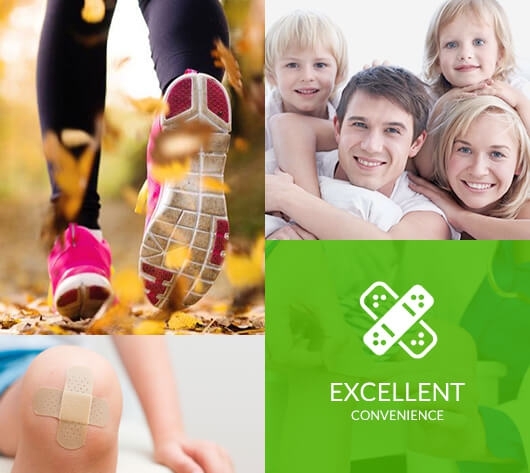 Our company has been recognized by ISO13485、CE、GMP Quality. 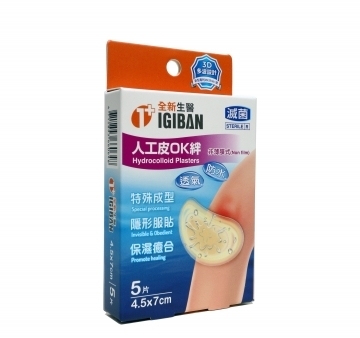 IGIBAN designs a variety of wound dressings for all the demand. Small area of wounds, laceration of hands, shallow cut wounds. 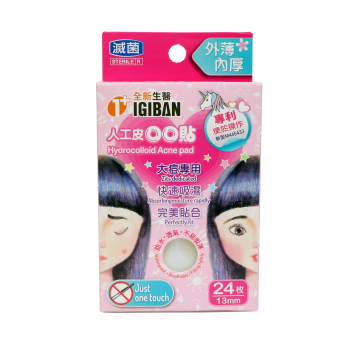 Copyright © Igiban Co., Ltd. All Rights Reserved.